ilovewines.vn is the e-commerce website for Rada Vietnam, specializing in the retail and wholesale of Australian wines and Scotch whiskies in Vietnam. RADA - Really Affordable, Deliciously Australian. 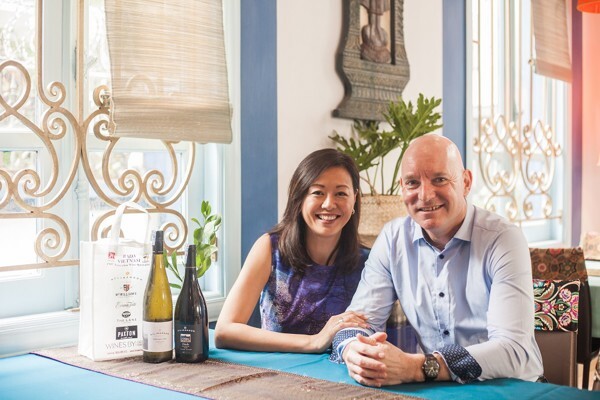 With Andy and Jackie calling Clare Valley (in South Australia) home, we are very passionate about Australian wines and are building a business around the platform of being “Vietnam’s Australian Wine Specialist”. With an Australian-only portfolio, we have selected premium yet affordable labels from all of the main wine growing areas around Australia. We have partnered with small, family-owned/boutique wineries, with a key focus on quality of liquid. Some of the brands represented include Kilikanoon (Clare Valley), Mount Pleasant (Hunter Valley), Evans & Tate (Margaret River), Wines by Geoff Hardy (McLaren Vale), Paxton Wines (McLaren Vale), McWilliam’s (NSW), The Lane Vineyard (Adelaide Hills) and Skillogalee (Clare Valley).